Have you ever expected that some of the most ECOfriendly and energy efficient trench and convecting heating and cooling units may be manufactured in Central Europe? 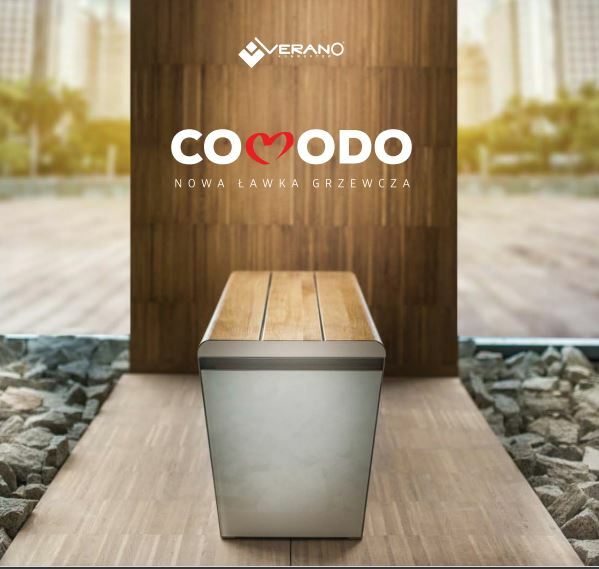 We are a family-run business, located in Poland and recently through very extensive R&D program and dynamic expansion into domestic market we developed the whole range of energy efficient products which local specifiers, engineers and construction end-users are really proud of. 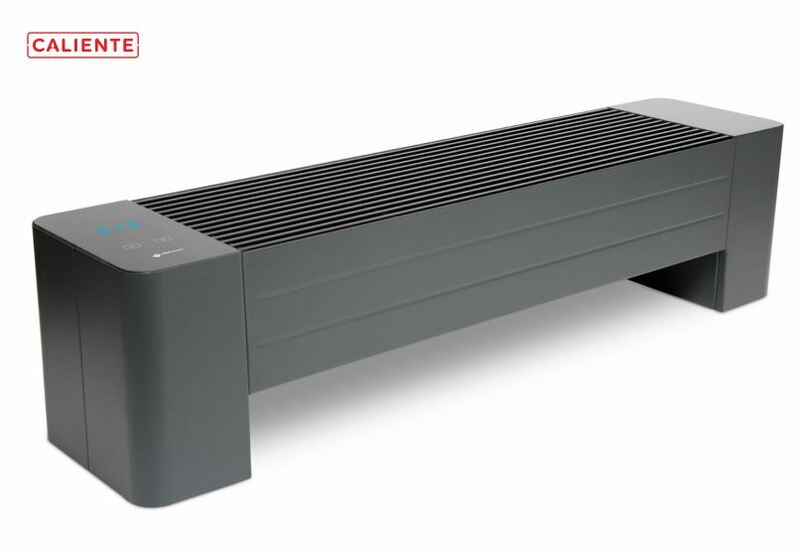 From now on, there will be Verano’s trench, wallmounted, and free – standing convector heating and cooling units available in your country, whilst you should no longer compromise attractive product price with energy efficiency or silent fan powered units with architectural design of your office or conference room. Our trench heaters are custom made exactly to the nearest millimetre, including a variety of elegant grids that will also cover corners and angle options. Produkty i usługi: Elegant ECO-innovative trench, wall-mounted, free-standing convector heaters and cooling units.